I wanted to use iMessage/Messages on my 2008 MacBook. I am stuck on Lion. I saw the Messages beta, and installed it. However, it appears Apple disabled it after Mountain Lion was released. I really want to be able to get this to work. Is there any way to get this to work? I can try messing with the package contents if I need to, I've dabbled (futilely) with it trying to change the plist contents to accept lower OS X versions. So I'm up for that. I would need instructions, though. 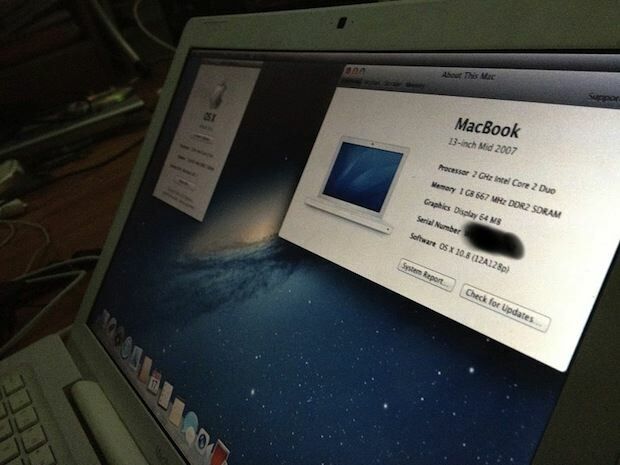 Your best bet is to get the mountain lion installed even if the 2008 MacBook officially would not support it. There are number of procedures and tools available, start perhaps on MacRumors that has the most up to date instructions. Not the answer you're looking for? Browse other questions tagged macos lion messages beta . What will happen to iChat in Lion once Messages beta expired? How can i reset my Terminal? Was it safe to install High Sierra over 10.13.1 beta? How to get rid of ios beta update messages?